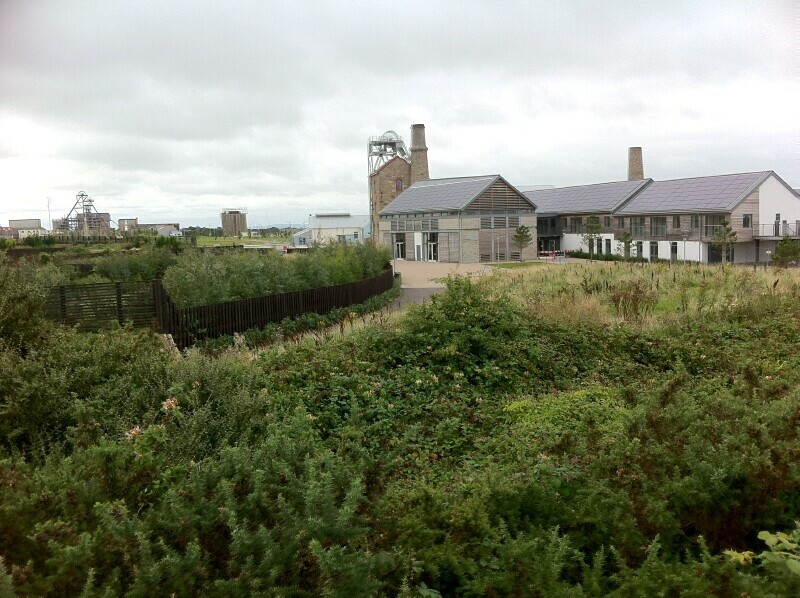 In part 1, we learned quite a lot about the 19 acre World Heritage free visitor site in Pool near Redruth, named ‘Heartlands’. 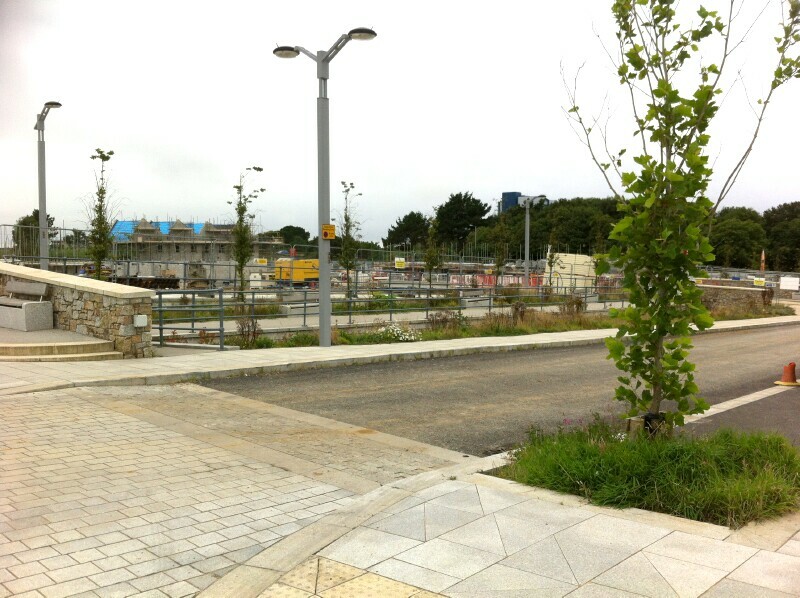 What about the sustainability of Heartlands? Malcolm Moyle, 65, is Chairman of the Trustees for Heartlands and has been a councillor for Carn Brea for over 30 years. The Moyle family is Cornish. They were butchers at Pool though his Grandfather was a miller at Cowlins Mill. Councillor Moyle is proud of his family’s picture inside the entrance. The idea for Heartlands evolved 15 years ago. Heavily involved with the area, C. Moyle was also a then County Councillor chairing three working groups who amalgamated. The Robinson’s Working Party became the original Heartlands committee. By chance the Lottery set up a grant for community projects. Their application was shortlisted from 300. It was the only project in England and Cornwall to win. 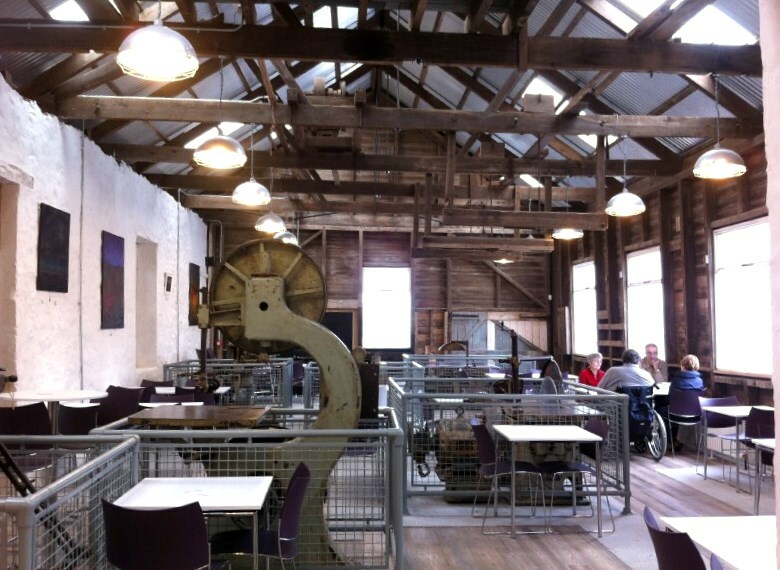 ‘Heartlands’, a registered charity, was awarded £22 million. Marketing was not just for locals but for visitors. Every home in Camborne, Pool and Redruth was leafleted. 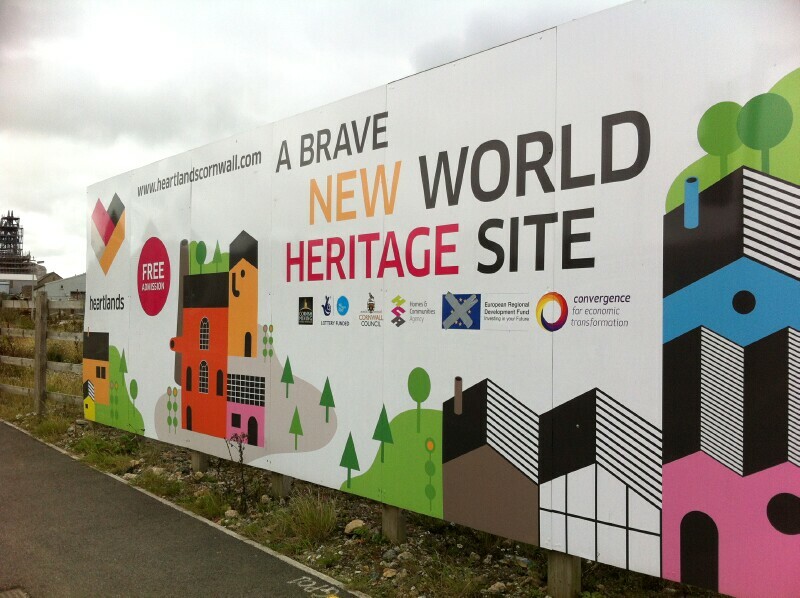 Heartlands is free to enter unlike other attractions such as Flambards or the Eden Centre … “Other sites are afraid of our visitor numbers”. Asked if rents for units are expensive at Heartlands C. Moyle said the cost depends on the size of the unit. “There are 19 flats above the units. Five of them have been allotted for local needs social housing.” All the flats were sold, C. Moyle explained, waiting on solicitors for completion. But according to Millers Estate Agents Redruth Heartlands are slowly releasing the flats for sale, one or two at a time. They are listed with multiple agencies as they are keen to sell. There are six units currently rented with two retailers moving in. Five of the previous retailers have already left including Stedman and Fielder Jewelry. Impressed with footfall last year Vanessa Fielder said it became quieter this year with not much going on. ” She feels their leaving had a knock-on effect. “Fourseven Collective left after us. If I was in charge I would ask people why they were leaving. I would say ‘we don’t want you to leave’ and give them six months’ rent free”. Stephanie Wheeler of Fourseven Collective agrees, “It is pretty bleak around the Totem Circle when it is quiet. The original idea was to have working studios”. 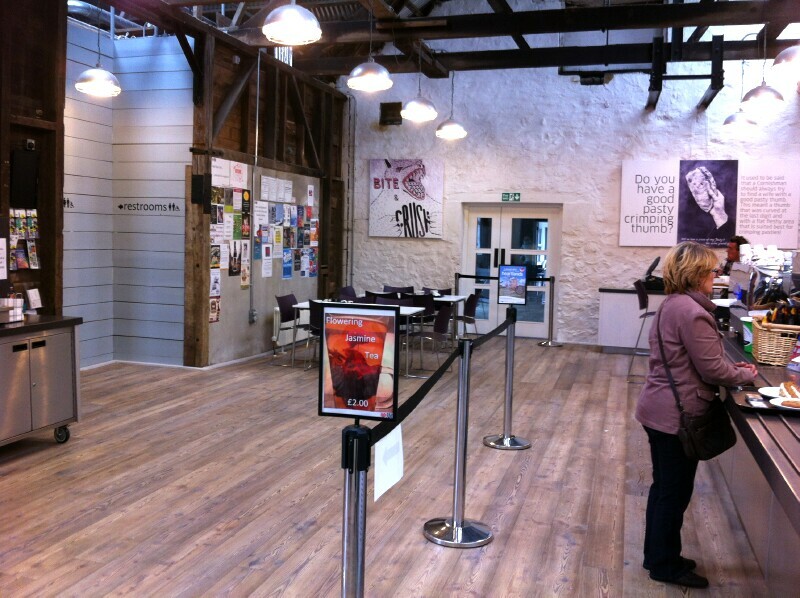 It is thought the shops are not promoted as they should be, although they have brought business to Heartlands. There are no signs indicating their whereabouts. Would a ‘halt’ at Carn Brea Railway bring more visitors? C. Moyle was confident local small trains could stop which would benefit Heartlands and the surrounding area. He would also like to see an indoor play area for younger children. There are some who feel very strongly about the mining engineering for which Cornwall was famous. It created a route and direction for young Cornish people. 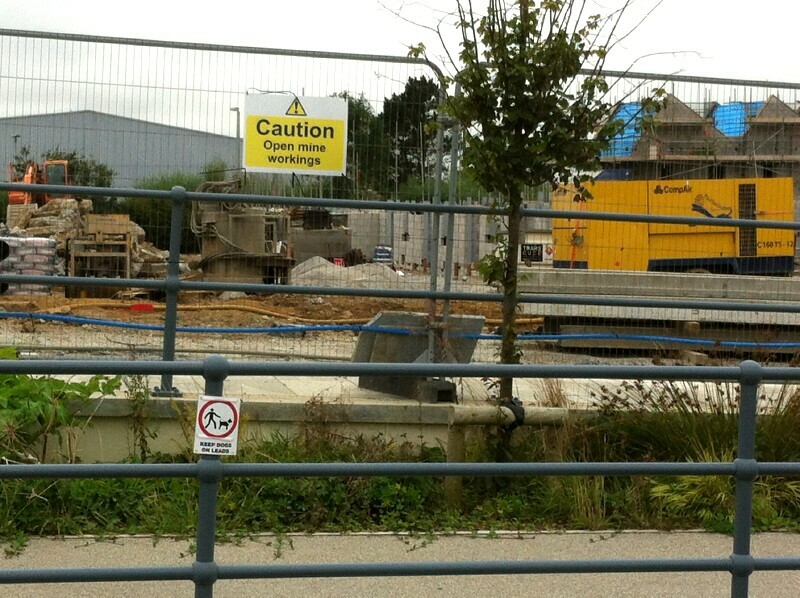 There appears to be an exodus of some Cornish youngsters to study elsewhere but not all go to university. Traditionally local young men went to Holmans to serve engineering apprenticeships and were world-renowned for their skills. From 1967 -1968 Holmans employed 76 craft apprentices and 6 technical engineer apprentices. Now People are being imported from outside to buy houses and ‘create new jobs’. 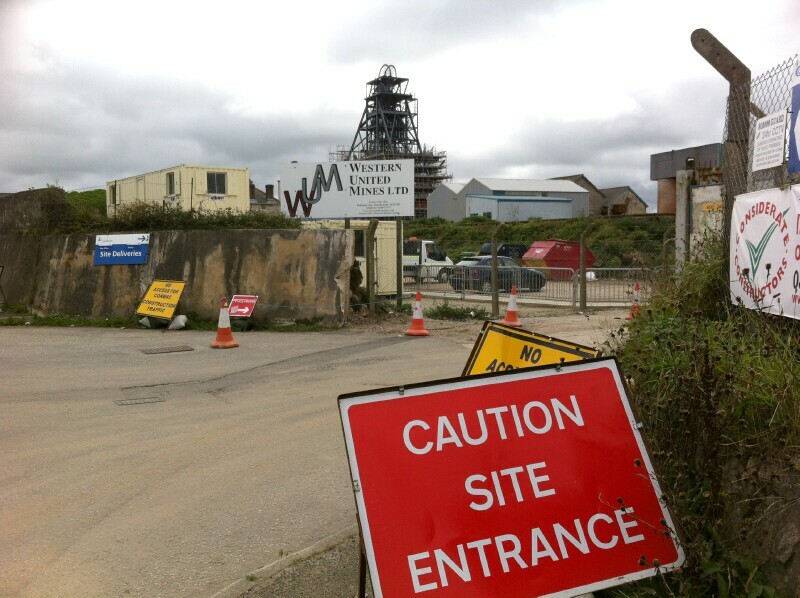 Will Heartlands preserve Cornwall’s cultural mining heritage? Kevin Williams, manager of Western United Mines (WUM), stated three administrators were appointed on 26 June and there are plans reopen Crofty. Things are progressing even though investors are being sought. Their website states WUM, “is dedicated to bringing full scale mining back to Cornwall through the introduction of modern mining methods at South Crofty. Run by a team of highly experienced mining personnel, WUM is making excellent progress towards its aim of re-establishing mineral extraction – with very exciting exploration results achieved so far.” South Crofty site has been expanded 3 times larger than it was in 1998 and the mine site has been moved to make way for the new link road which will go from Barncoose to Tesco’s. Having chosen aspects of South Crofty and mining history to conserve there is still a feeling that Heartlands, with its modern structure has left little of the true character remaining which means the area can never be seen in its true context without studying old photographs. 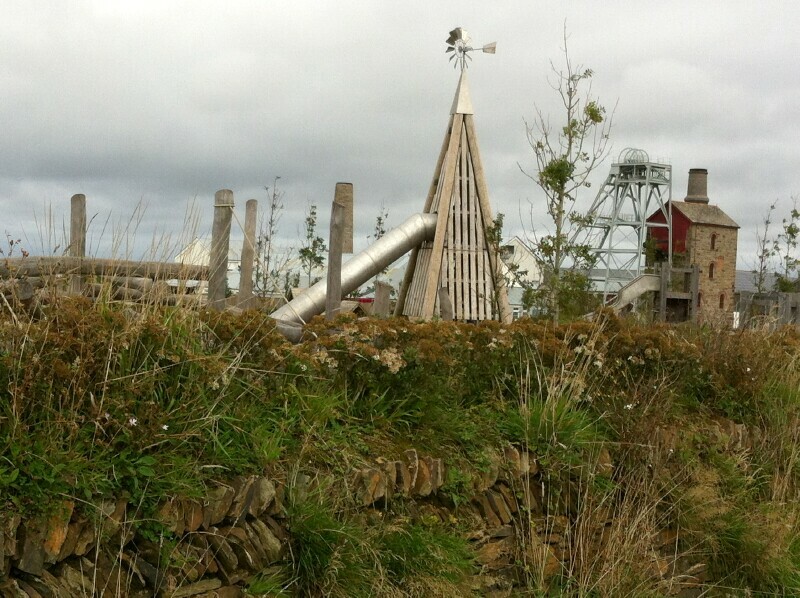 Cornwall Council has refurbished the head frame at Cooks Kitchen in preparation for the link road being built. But conservation is about preservation – not development. With permission for a total of 2000 houses to be built on the Trevenson site the old infrastructure is going to be completely lost. There could be no better way to preserve Cornwall’s historic mining culture than for production to recommence at Crofty from densely mineralised Cornish land. Western United Mines would create meaningful and relevant work. 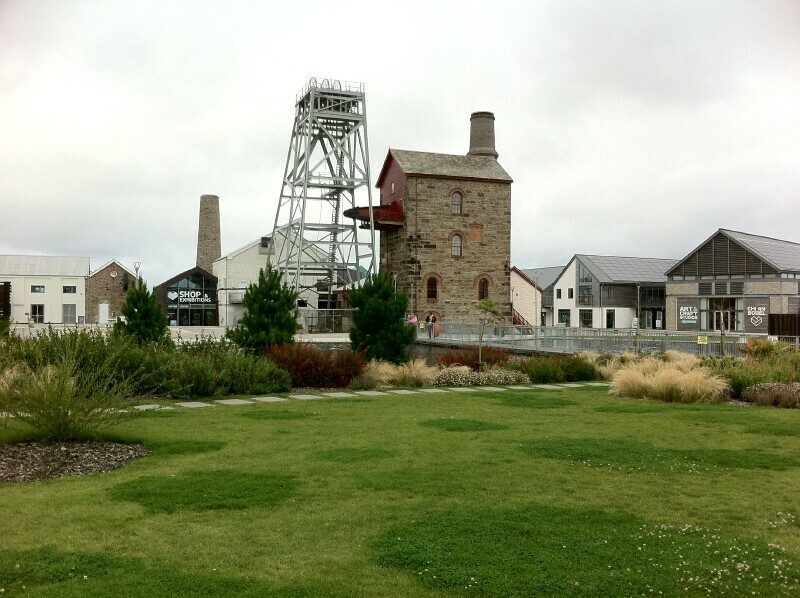 Hopefully this is how Cornwall’s cultural mining heritage will eventually be preserved. Perhaps as a consequence of this, the future may be as historic as the past.